$300.00 CREDIT CARD or cash deposit. Weight 3179lbs (1/2 T. Truck required). Weight 3179lbs(1/2 T. Truck required). 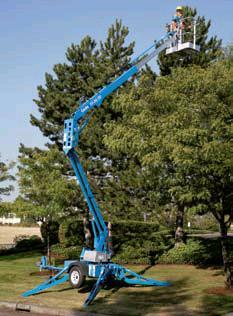 * Please call us with any questions about our boom lift 39 foot two man rentals in Tulsa OK and neighboring communities in Northeastern Oklahoma.